The different passes requirements for a level. 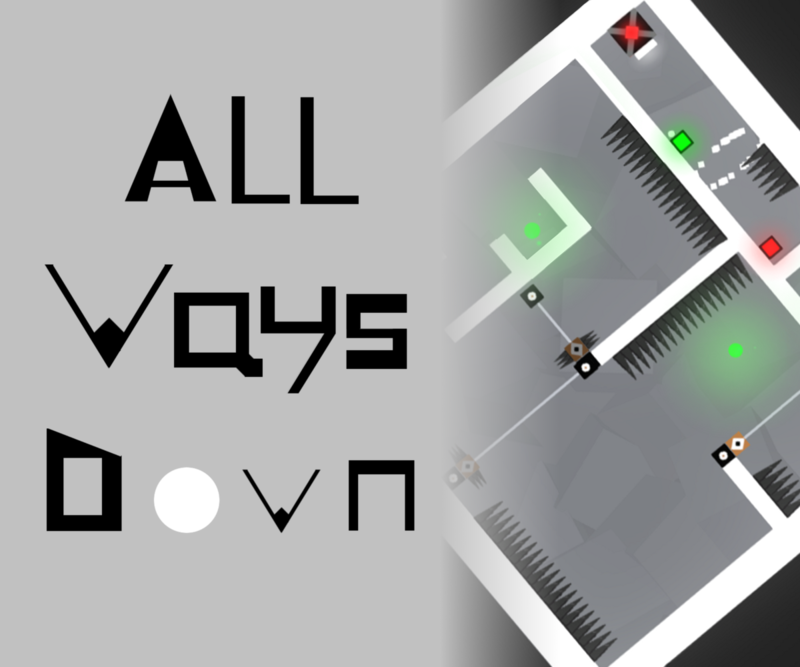 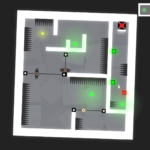 In total there are currently 40 levels to beat, with the later levels becoming more and more challenging for the player. 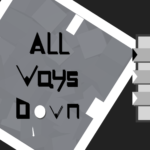 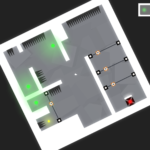 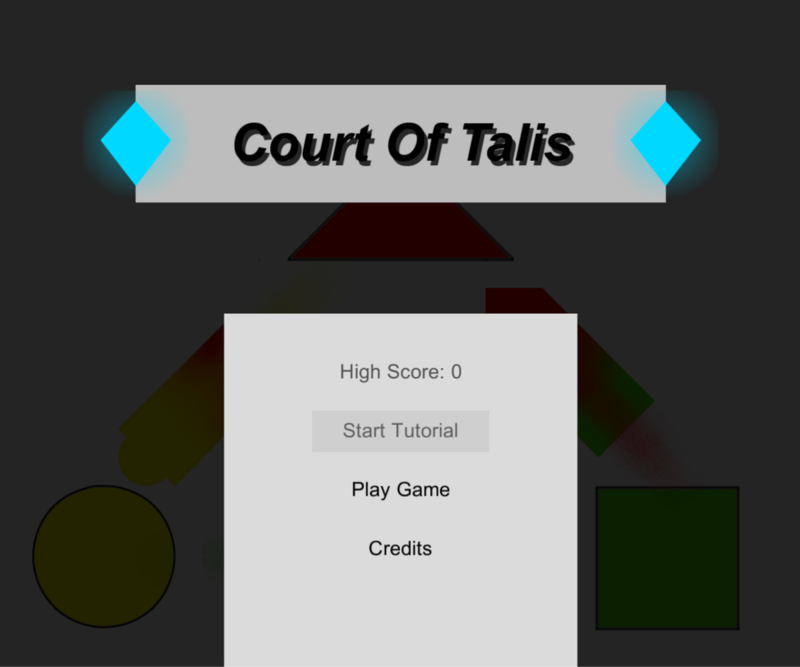 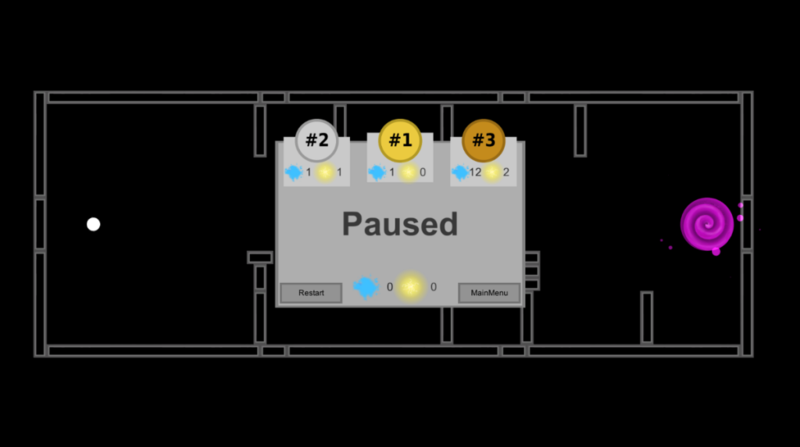 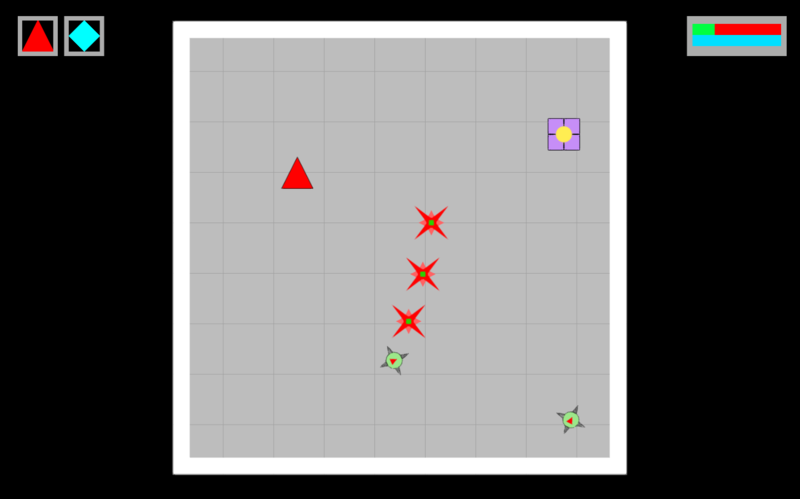 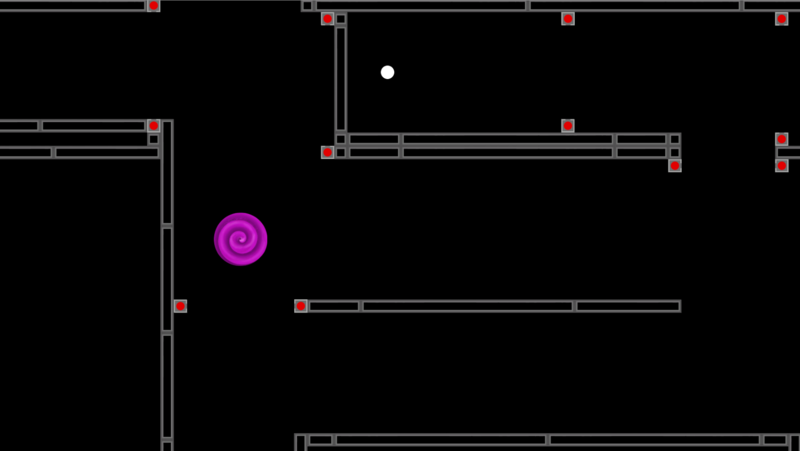 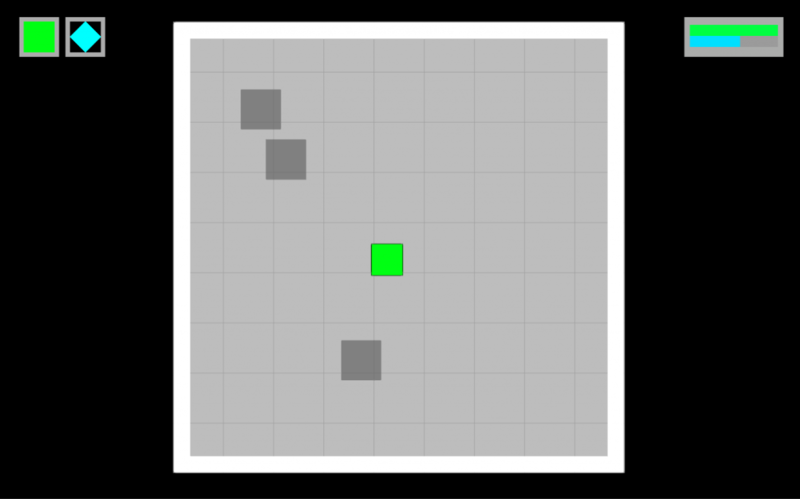 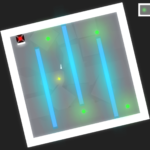 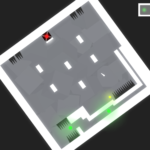 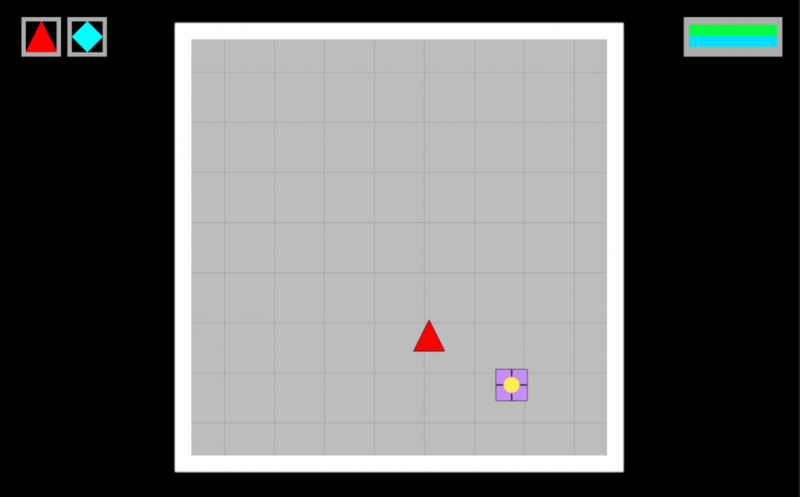 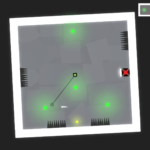 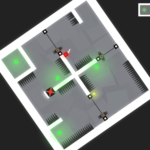 The levels start simple, but as the player progresses through the game they will encounter a variety of obstacles, ranging from turrets, to lasers and even particle free zones. 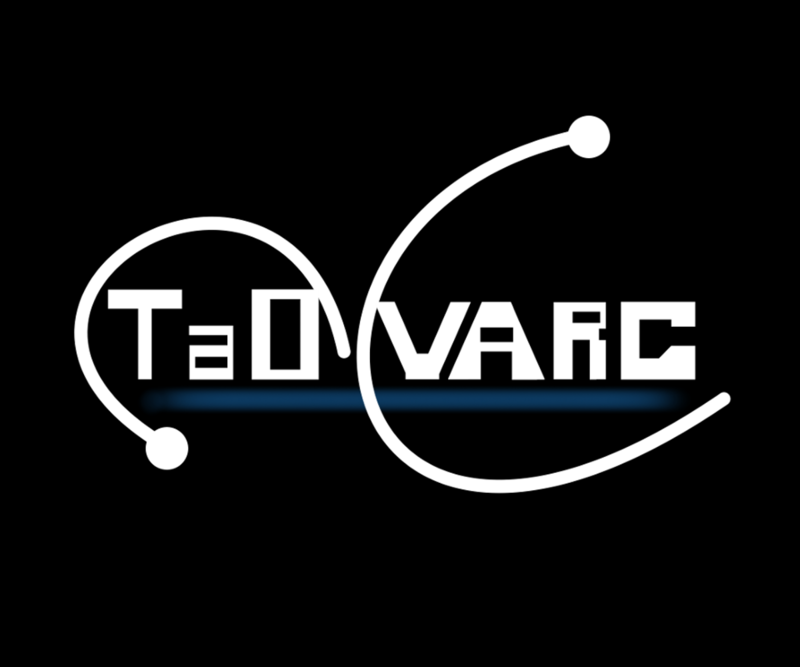 TaOVARG can be downloaded now for Windows.